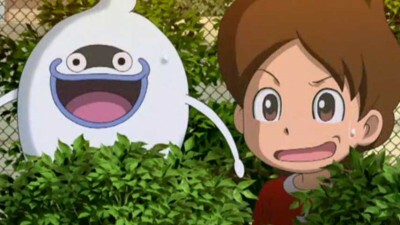 Yo-kai Watch, a Pokemon-like game about collecting weird creatures, did really well when it was released in Japan, blowing up into a massive sensation and getting things like anime adaptations. Now Nintendo has announced that Level-5’s RPG is coming to the West. It hasn’t specified which game is getting released — the second game even had two versions, like Pokemon — or when it’s releasing. But it’s still cool news, and it seems that they’re really making a push for the brand. Viz is releasing the manga adaptation later this year, and Level-5 made a big toy deal for 2016 with Hasbro. I wouldn’t be surprised to see this blow up with kids and some adults.